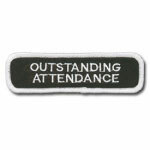 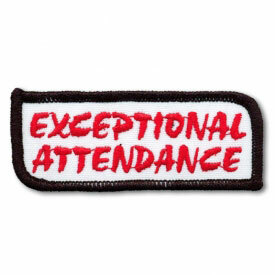 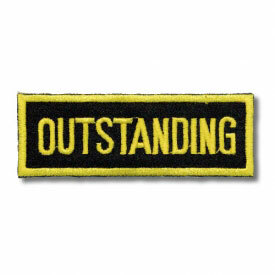 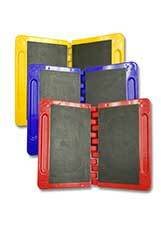 This outstanding attendance patch is a great way to motivate your students to come to class. 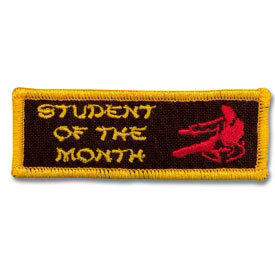 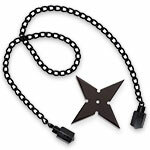 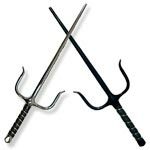 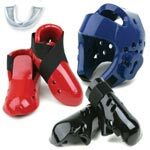 One of the biggest problems martial arts instructors deal with is keeping their students coming to class, so why not reward them for their efforts. 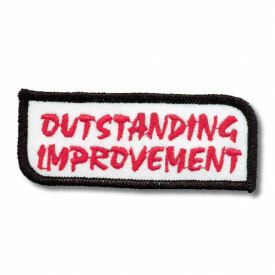 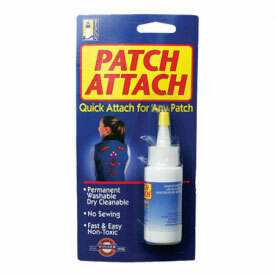 This patch looks great on the sleeve of a martial arts uniform.